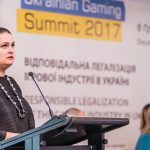 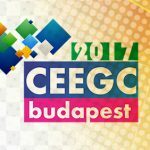 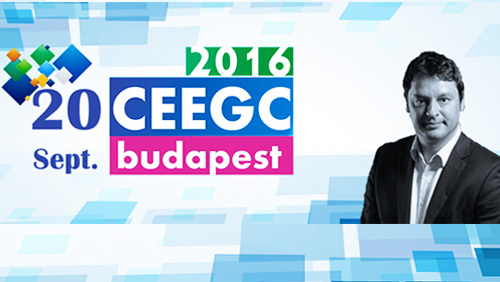 On December 8, 2017 the Ukrainian Association of the Gaming Industry (UGIA) organized the first international conference Ukrainian Gaming Summit 2017. 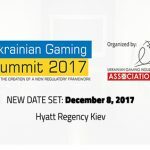 The organizers of the event are honored to announce some new speakers to the event which will take place on the 8th of December at Hyatt Regency Kiev. 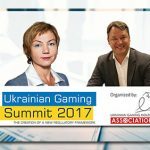 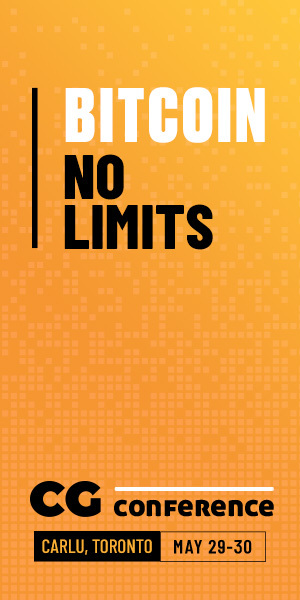 The organizers are honored to announce two more keynote speakers for the Ukrainian Gaming Summit which is going to be held at the Hyatt Regency Kiev.